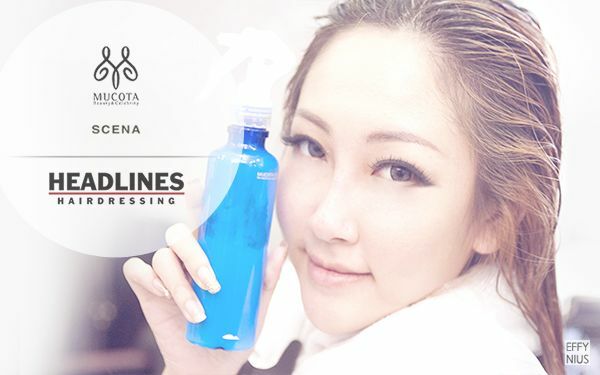 I have recently went for Mucota DYNA Hair Treatment at Headlines Hairdressing for the 136419264th time. This is one of the BEST hair treatments for treating frizzy and unruly hair – out of the many I have tried elsewere thus far. Ever since I had tried on this treatment close to two years ago, I know I will be doing this for a long long long time. I especially love how it makes my hair look naturally straight and feeling sumptuously silky soft. And of course, most importantly, it doesn’t cost a bomb. 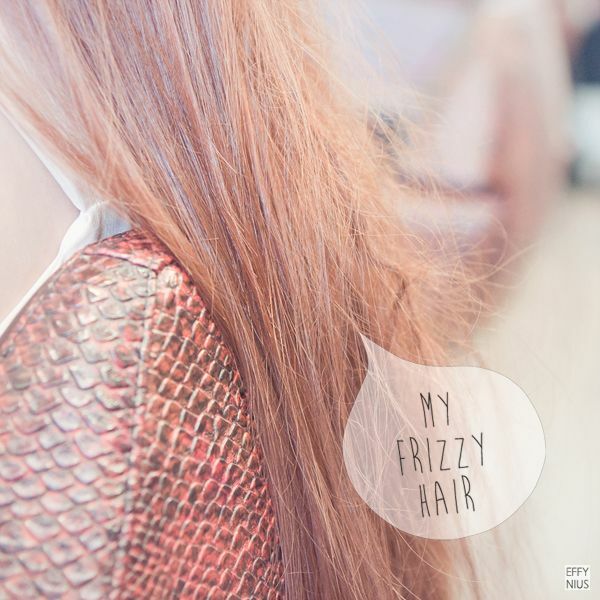 First, have a look at my frizzy hair. 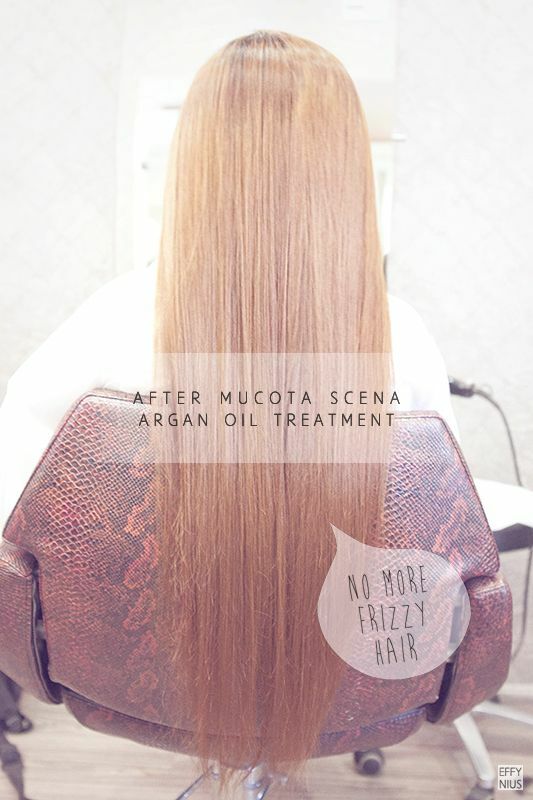 For the entire procedure of treatment, do check out my much earlier post on the Mucota SCENA Hair Treatment. After Mucota SCENA Hair Treatment. 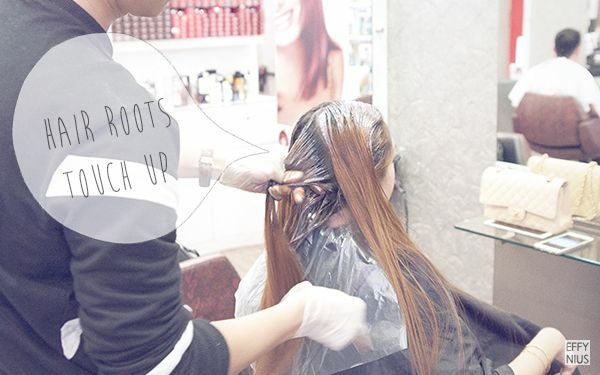 Hair Roots Colour Touch Up. So my black hair roots has grown out again. I am always reprimanded for not religiously going for hair roots touch up and it gives him a hard time every time. 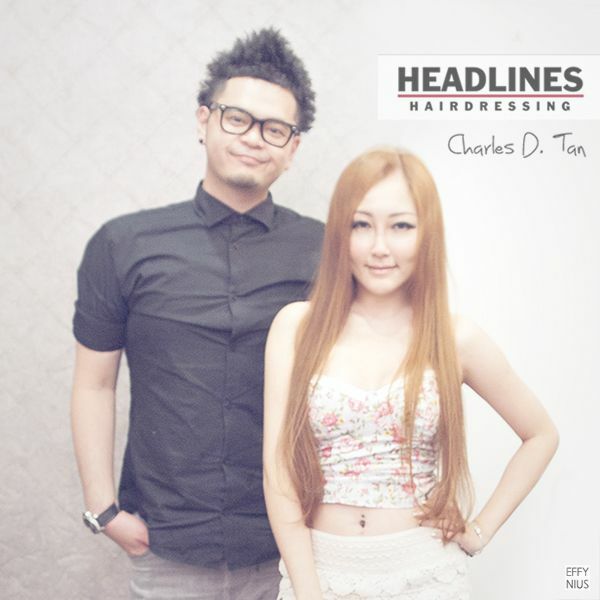 So since here I already am, let’s do my hair roots colour touch up as well.